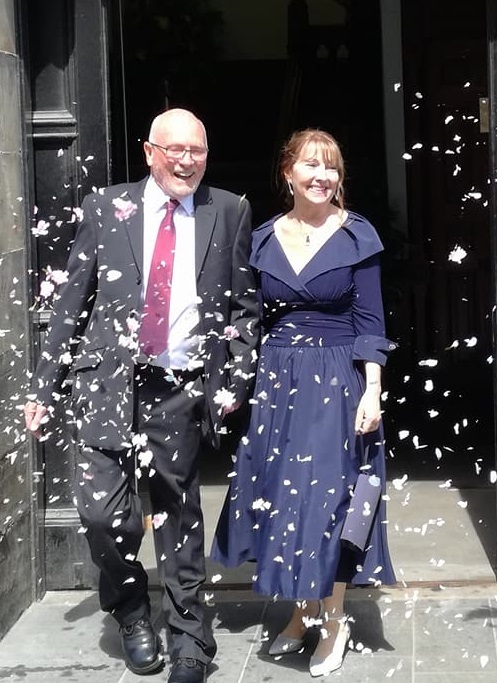 Congratulations Peter & Paddy, married 20th May 2018! Paddy & Peter asked their wedding guests to make a donation to PADS instead of receiving gifts. We are thrilled to have received a whopping £745.00!! Thank you to Peter & Paddy and all of their wonderful family & friends. Thank you Kinross Cycle Club!